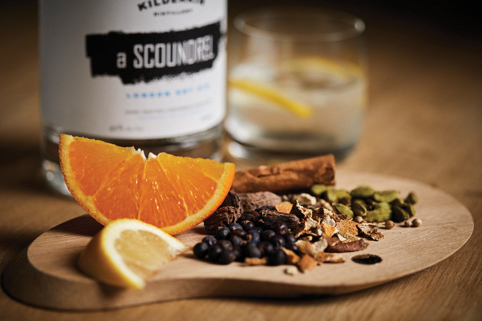 At Kilderkin Distillery our focus is on the very best premium gin and whisky. We are dedicated, passionate purists, that have been dreaming about and planning our distillery for a long time. Our stills are designed for lightness of spirit, to produce a smooth and clean drink. 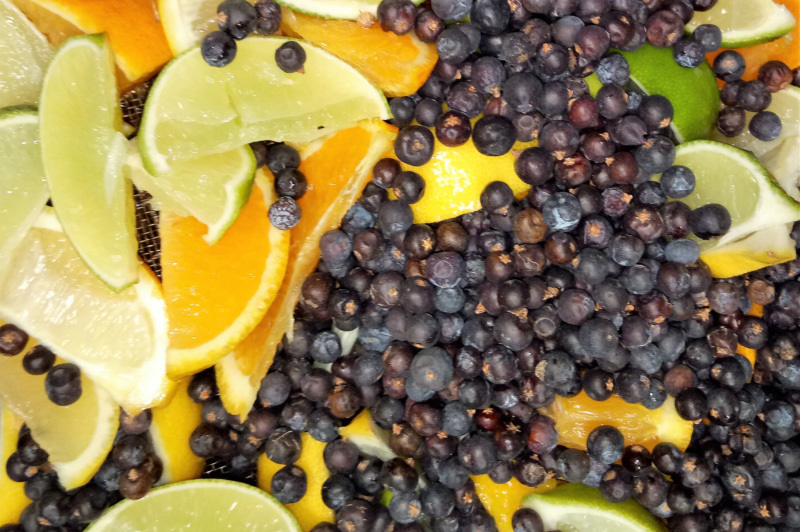 Our gins are beautiful neat, on ice or with your favourite mixer. We believe it is possible to design the perfect gin for all occasions. The name for our distillery is from a small oak barrel or cask, traditionally for ale or spirits, of 18 Imperial Gallons which is a metric equivalent of 81.8 litres. 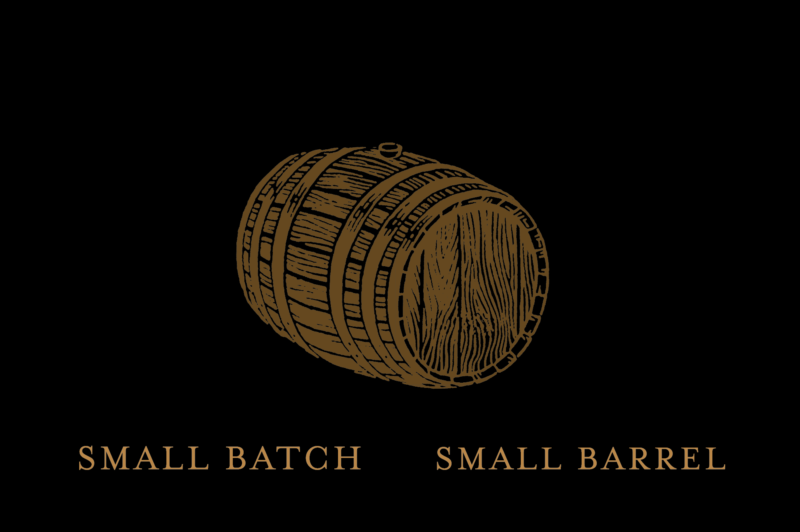 We believe that this size barrel will produce mature spirits of exceptional character. At Kilderkin Distillery our focus is on producing high quality craft spirits. 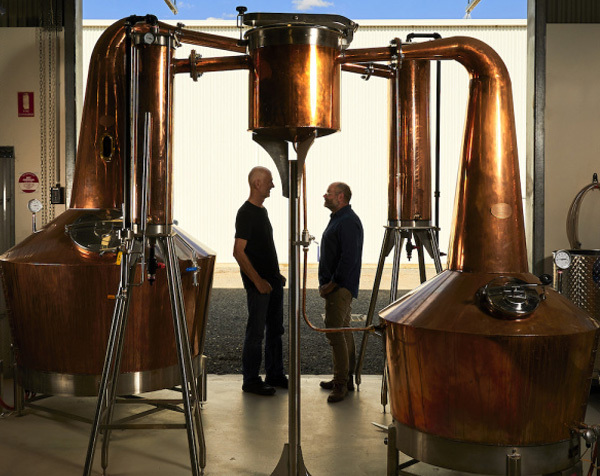 We began by commissioning Peter Bailly, a highly regarded still maker from Knapp Lewer Contracting in Hobart, to manufacture two pot stills to our specifications. The still designs incorporate specific features to ensure we have clean distilled spirits both for gin and for whisky. This means we can live our dream to produce high quality spirits that will be enjoyed by everyone, including those with a preference for drinking their spirits neat, as well as those who like to add their favourite mixers. 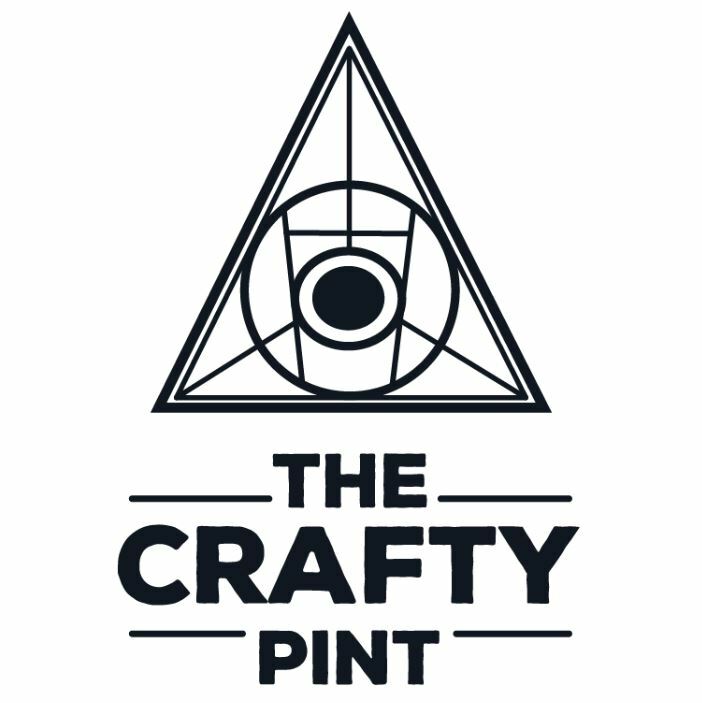 When a brewer called Scott with a passion for fine craft beer and spirits, met a Scot called Chris with a lifelong interest in distilling, they decided that it was time to fulfill their ambition. 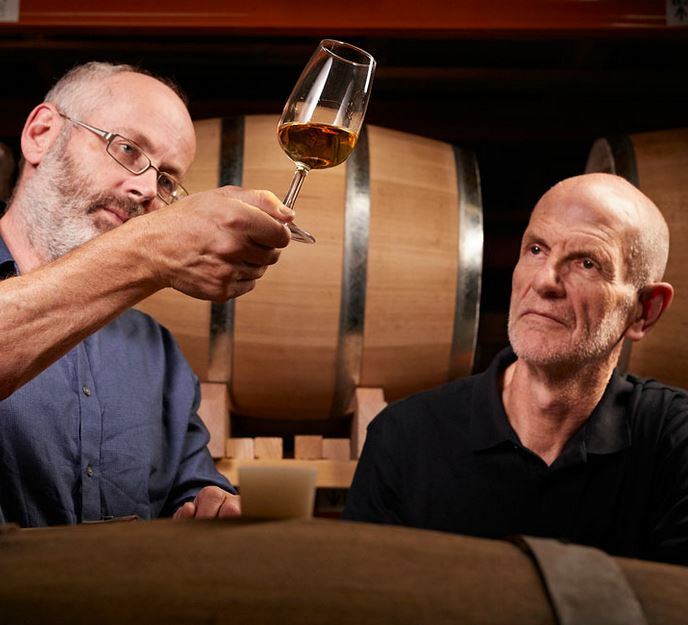 Kilderkin Distillery was born in 2016 after many years of dreams, followed by careful planning. 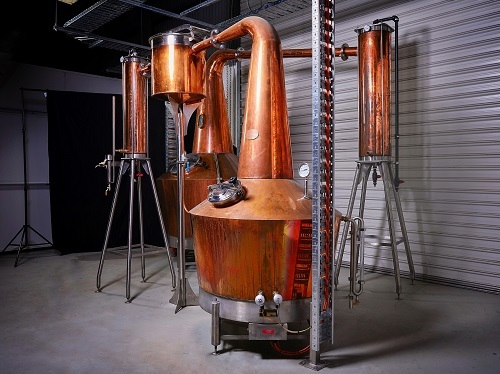 Located in the historical city of Ballarat, a city with a long history of distilling, both illicit and licit, Kilderkin Distillery is the first distillery in the region since the 1930s, the decade that saw the closure of Warrenheip Distillery, the first distillery in the colony of Victoria and well-known in its day for distilling gin and whisky. 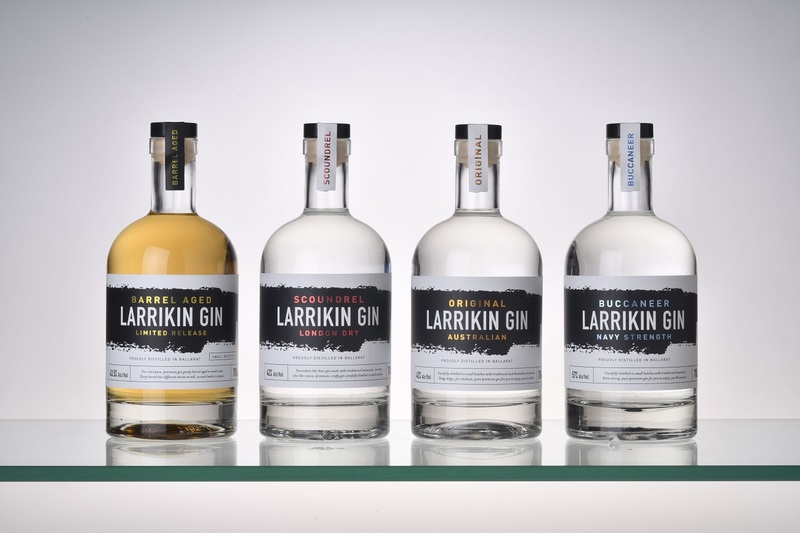 Our signature gins are a Scoundrel, a London Dry Gin and THE Larrikin, an Australian Gin. Both are infused with juniper, coriander and a range of carefully selected botanicals. We also have THE Buccaneer, a navy strength gin at 57% abv and from time to time make available special limited editions of barrel-aged gins, each of which is unique taking on some of the barrel characteristics. 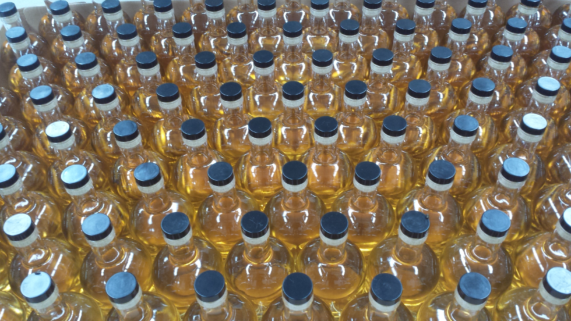 We currently have spirit ageing in kilderkin barrels. After much consideration we selected these barrels to ensure timely ageing of our whisky taking account of the temperature changes across each year that impact on flavour. We expect our first whiskies to be available in late 2019 or early 2020. Want to know where to find us? Download our Outlet Directory here. 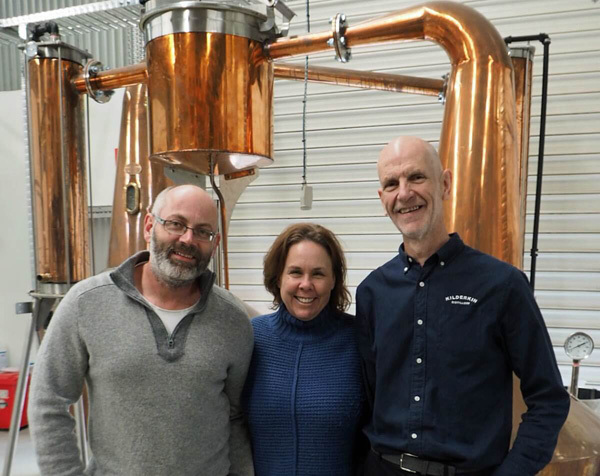 We invite you to come along to the distillery at 11A Michaels Drive in Ballarat to discover and taste our fine spirits along with the opportunity to check out the stills. As we are co-located with Red Duck Brewery, well known for its range of excellent beers, there is also the opportunity to enjoy some beer. Our Cellar Door, which we are fortunate to share with Red Duck Brewery, is open from 12 to 5pm seven days a week. 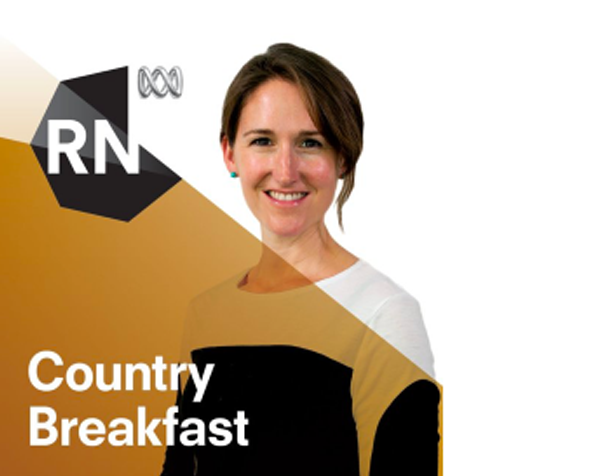 Hours may differ on public holidays. Easter: The Cellar Door will be closed on Friday 19th April and open normal hours from 12 to 5pm on Saturday, Sunday and Monday, (20th, 21st and 22nd). Anzac Day: The Cellar Door will be open on Thursday 25th April from 12 to 5pm. We serve Larrikin Gin tasting flights, gin and mixer drinks, beer tasting paddles, cheese platters and the full range of Red Duck beers. the distillery for small groups. View all upcoming events or like our facebook page to keep up-to-date on all our latest news, events and workshops. Click through to read our recent feature articles.